In the latest episode of Carpool Karaoke, the First Lady of the United States of America takes a spin. She sings songs by some of her favorite artists, which include Stevie Wonder, Beyonce, and Missy Elliott. I really don’t think we understand what type of golden age we are living in. 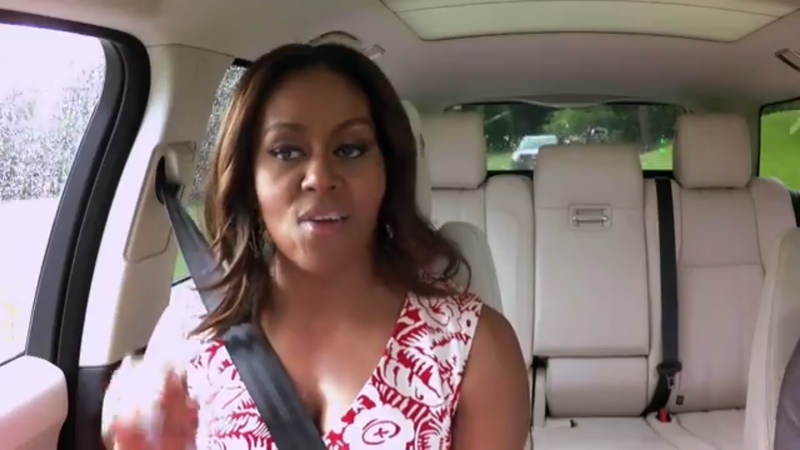 How many First Ladies take a spin on TV singing pop music?